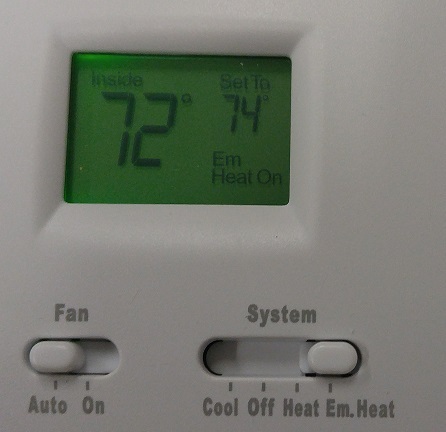 Why is my air conditioner not cooling enough? How can I get my air conditioner to cool more efficiently? 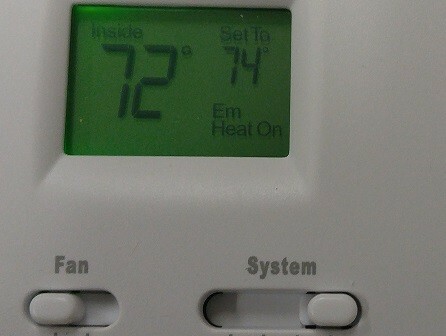 Do I have a problem with my air conditioner if the temperature is higher than my thermostat? Have you asked any of these questions lately? If you have, call us today. We can help! Sometimes during the summer your air conditioner is struggling to keep up. There are many reasons that would make it difficult for your air conditioner to perform at its best. Your air conditioner is a delicate system of balance between absorbing heat from your house and releasing heat to the outside. Heat is a form of energy and the air conditioner is a tool to take that energy and move it outside. Each system has been engineered to perform best for a designated house size with a given amount of insulation and windows. If your system is not cooling enough or running too frequently, there is a very good chance your system is not tuned up to the design specifications. Like any musical instrument, usage or neglect will wear on your system and cause it to become out of tune. Call Alexander Heating and Air Conditioning today to get your system back in tune and reduce your electric bills today!